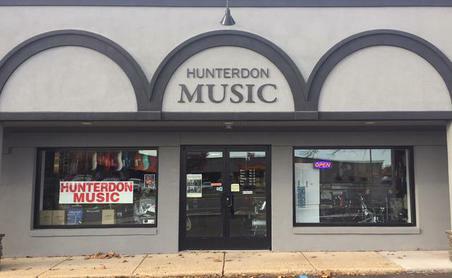 Thank you for considering Hunterdon Music as a supplier for your musical instrument. The following is a brief description of what we offer through our instrument rental program. 4-Month Initial Trial Period that is paid when you begin your rental. Rent-to-own so you will be making payments toward the purchase of your instrument. Routine maintenance is included with your rental. We supply only teacher approved instruments from top national manufacturers. We will never use any off-brand instruments for our rentals. 1. Continue renting on a month-to-month basis. 2. Pay-off you account with a 40% discount off the remaining balance. Contact us for your current pay-off amount. 3. Return the instrument to Hunterdon Music and terminate your account. To view our current instrument rental contract please click here. If you have any further questions about our rental programs please contact us at hunterdonmusic@yahoo.com, 908-782-0620, or stop in the store. We look forward to being a part of your music career.